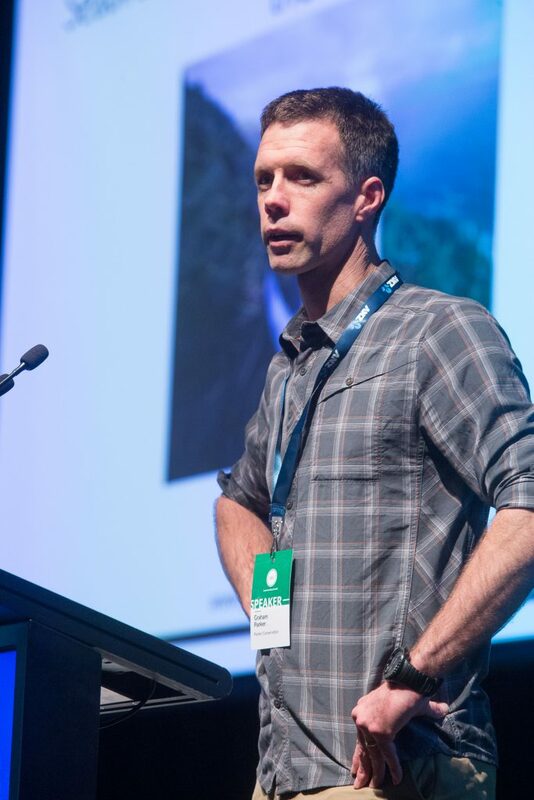 Collaborative conservation was high on the agenda at the New Zealand Seafood Industry conference in Wellington last week. 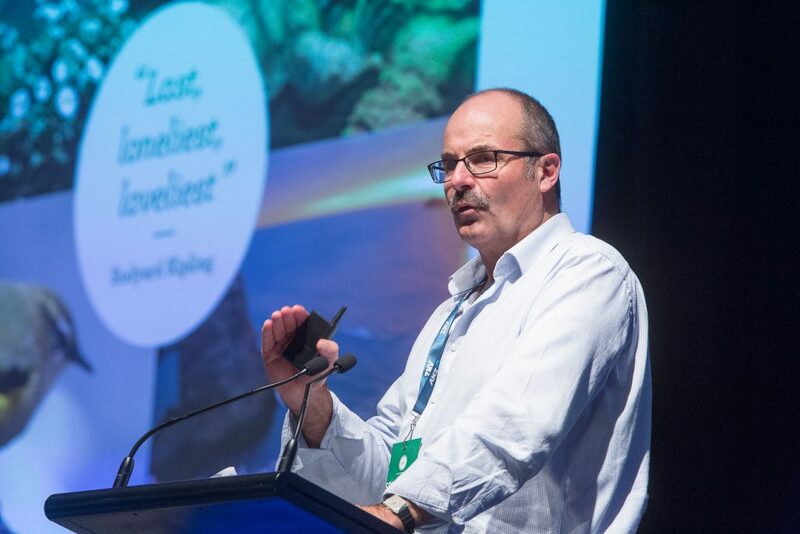 Speakers noted the success of the ongoing work between fishers, iwi, scientists, conservation groups and government to protect the marine environment and its wildlife. Department of Conservation Director-General Lou Sanson said New Zealanders have a strong connection to our natural environment. Multiple stakeholder groups The Guardians of Fiordland and Te Korowai were examples where different groups can all work together and benefit, he said. Former commercial fisherman and now wildlife and conservation consultant Graham Parker spoke about seabird conservation and said he has seen first-hand the lengths industry is going to to mitigate bird captures. Parker said even so, some recent bad press had kept mitigation in the public-eye. “But the general and interested public have a very poor knowledge of it and I spend a lot of time defending commercial fishers’ mitigation efforts,” Parker said. He highlighted underwater setting of hooks, dissolvable tuna-hook guards and Hookpods, as ways that fishers are experimenting to make sure birdlife is kept safe during fishing. Hookpod-minis, a device that protects the hook during setting and then opens at a certain depth out of reach from seabirds, are showing particular promise, with a trial through the Department of Conservation recently finishing. The draft report said hookpod-minis are “an operationally feasible and [an] effective seabird bycatch mitigation measure in the New Zealand surface longline fishery”. New Zealand fishers are already taking part in seabird mitigation programmes, with the surface longline (SLL) fleet currently completing their second round of training, which entail reviews of their seabird risk plans and inspection of mitigation materials installed on their vessels. The SLL programme is funded and managed under the Department of Conservation’s Conservation Services Programme, with training, materials and support provided to the fleet via an experienced contractor. The New Zealand seafood industry works with and helps fund Southern Seabird Solutions, a non-profit that promotes seabird smart fishing, and the New Zealand Government has also signed up to the Agreement on the Conservation of Albatrosses and Petrels (ACAP). Industry seabird experts will be attending the ACAP working group meetings on bycatch mitigation and population studies alongside Government officials when it is held in Wellington from 4 to 11 of September.